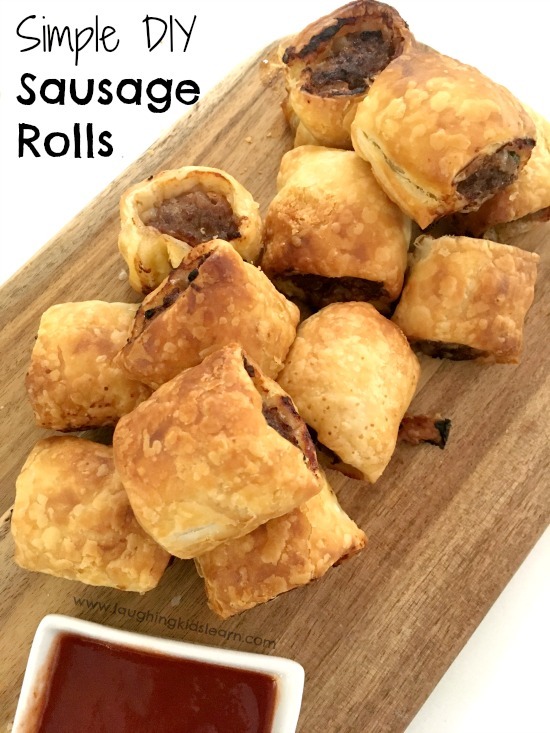 Sausage rolls are always a crowd favourite, especially when it comes to feeding kids. Today I’m sharing a secret recipe with you. I’ll teach you how to make quick and easy sausage rolls with your kids! 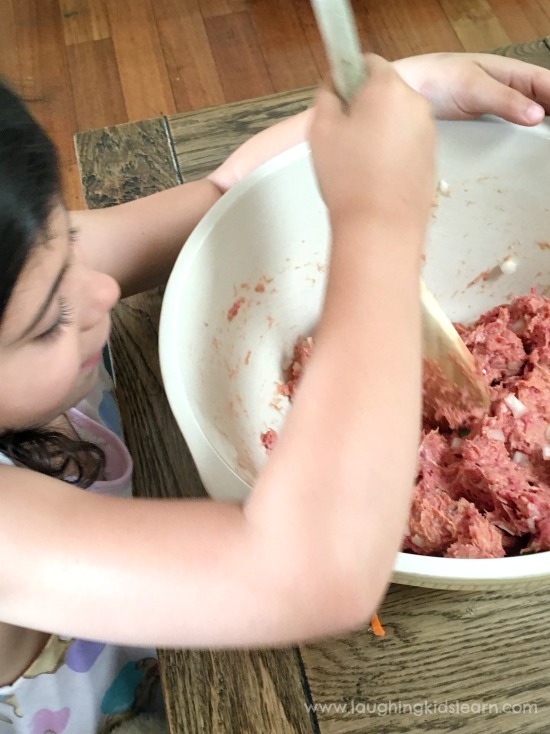 I have probably made this sausage roll recipe with my kids over two dozen times, they could probably make it themselves if I really let them. 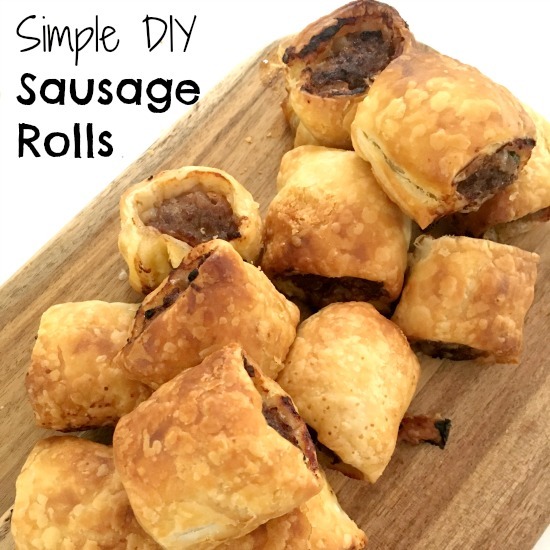 It’s great because it allows them to get involved, includes only a few key ingredients, requires basic skills and the sausage rolls turn out delicious! They are also egg free, which suits Possum who is anaphylactic to eggs. 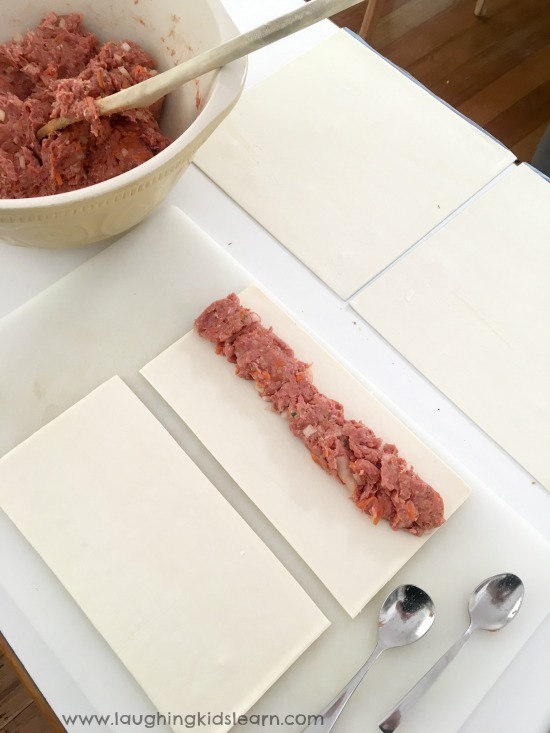 When making these sausage rolls, begin by preparing the ingredients. Getting your child to grate a carrot can be hair-raising, however, if you feel confident enough that your child can do it safely and successfully with lots of step by step support from you, then give it a go. 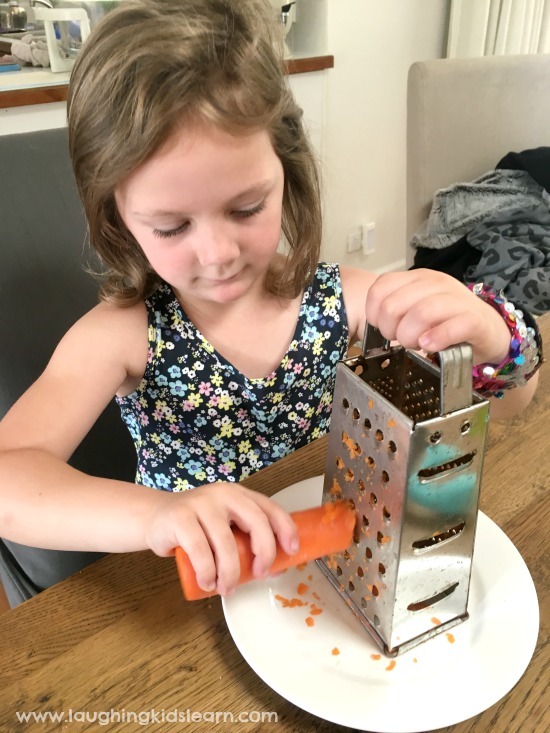 Once I talked to Boo (aged 4 years) about how to use the grater, where to hold it and which side to use, then we talked about the carrot and the angle it was to be held on and the motion to drag the carrot. 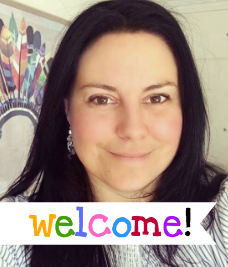 If you’re wanting more suggestions on teaching your child how to use a grater, check out this post from Nicole at Planning with Kids. Mixing ingredients in a bowl is one of those tasks that children just love to partake in. They really get a sense of being involved when they have to move the ingredients around and mix them together. It’s also a great gross motor activity for them to do as it requires lots of upper body strength to do it. You might like to take over cutting the onions yourself, but talk about why onions make you cry. They might find that interesting. Just like painting, have your child brush the milk wash over the pasty. It’s simple and fun for them. Mix sausage mince, diced onion, grated carrot, parsley and sauce in a large bowl. Lay a sheet of pastry on a flat surface. Cut sheet in half horizontally. Spoon 1/8 of the mince mixture down along the long side of one pastry half, shaping mince into a long sausage shape. Brush opposite long edge with water. 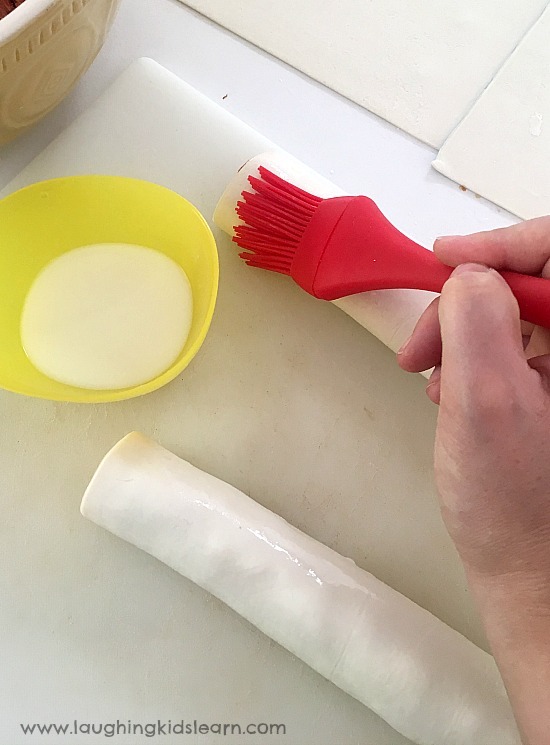 Roll up pastry to enclose filling, finishing seam side down. Brush top of log with water. Cut into 6 short pieces. Place pieces, seam side down on prepared tray, 2cm apart. Repeat with remaining mince mixture. Thanks, the sausage rolls sound easy and fun. Hope Pippa is ok and on the mend. Thank you so kindly Jo. I have added the recipe to the end of the post, if it’s of interest to you. Can’t find the recipe for the sausage rolls. May I have the link?